The Club has 3 well maintained greens, with bowls being played weekly as below. 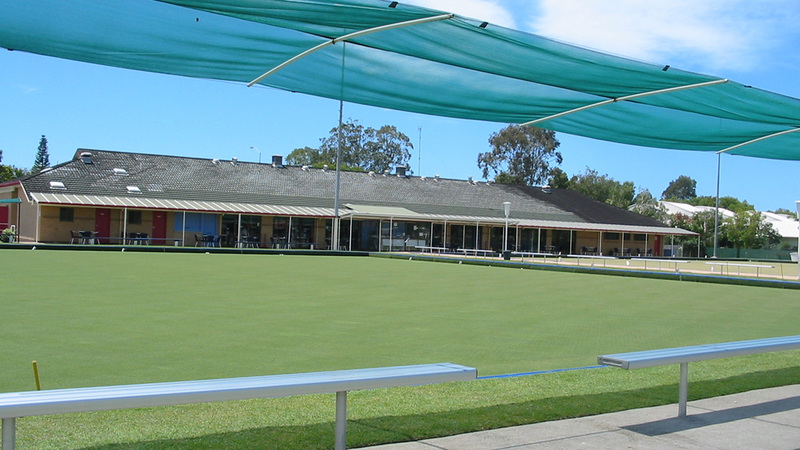 Bowls are available for visitors at all times upon request. 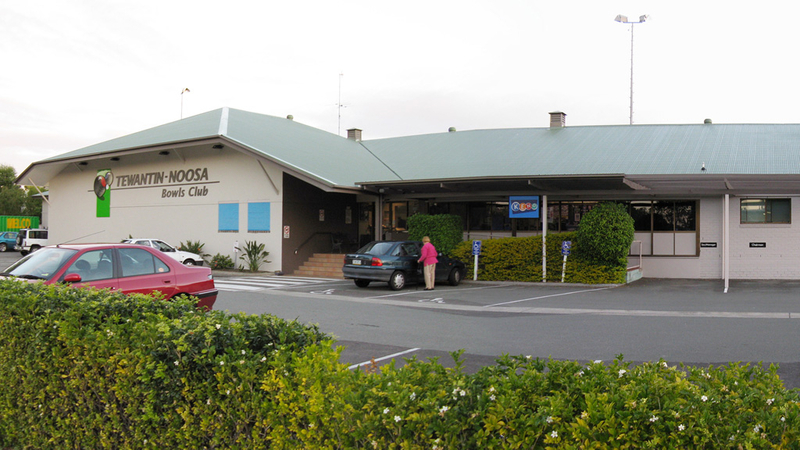 Rolls Ups are welcomed every day, except Monday prior to Midday. Free Coaching, from Beginners to Advanced, every Saturday morning. 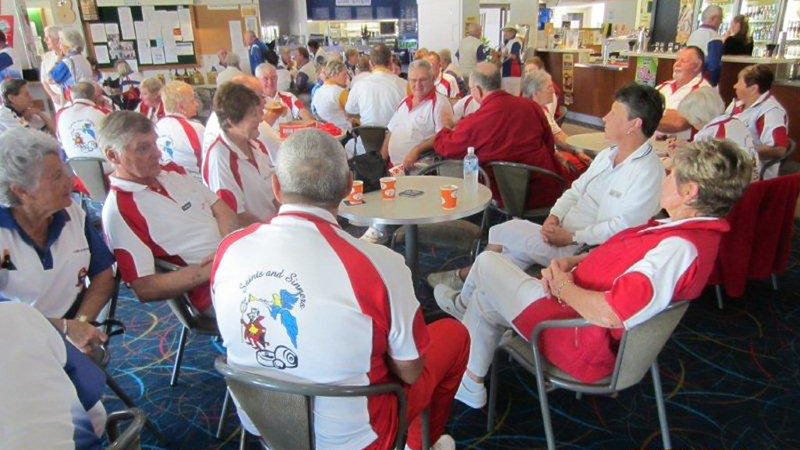 Special Events Bowls tournaments are run throughout the year. 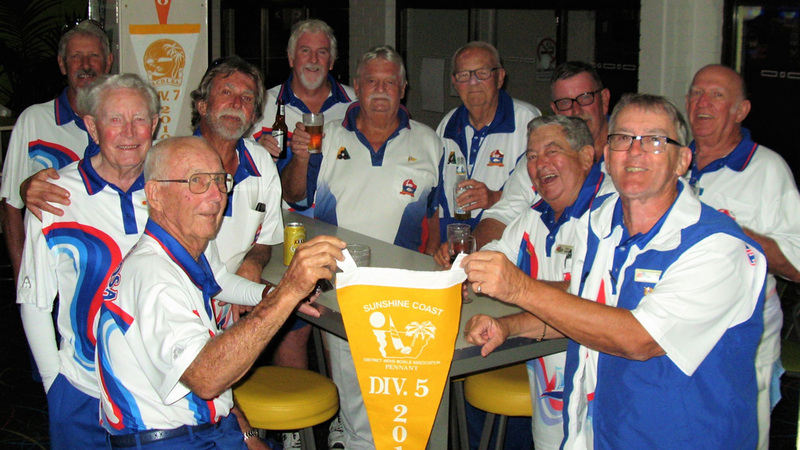 Tewantin Noosa Bowls Club competes in Pennant, Night Pennant, Gr8 Bowls Challenge and Premier 7’s. 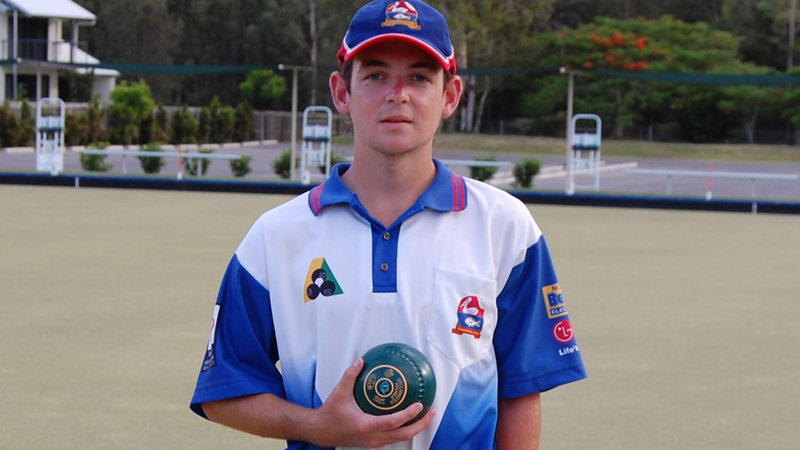 Coaching available to all skill levels. 8:45am every Saturday morning. Simply show up at the club on the day to register. 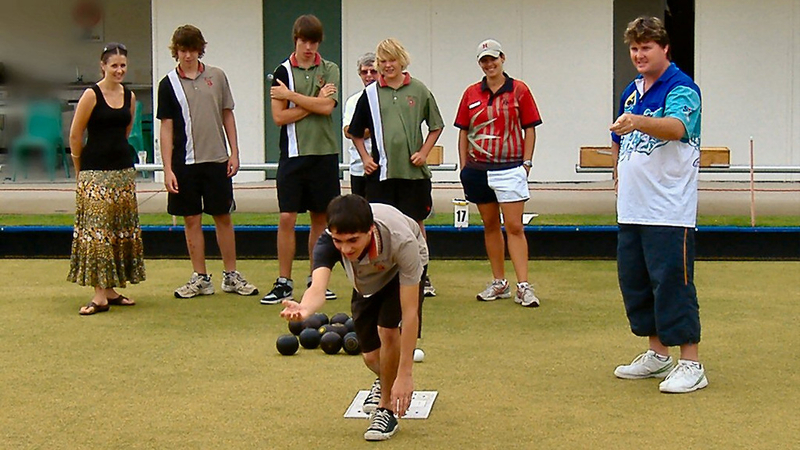 Coaching available to all skill levels. Simply show up at the club on the day to register. 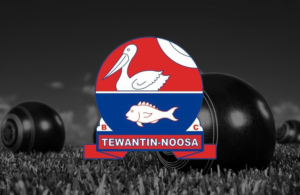 See the latest weekly Lawn Bowls results from the Club.